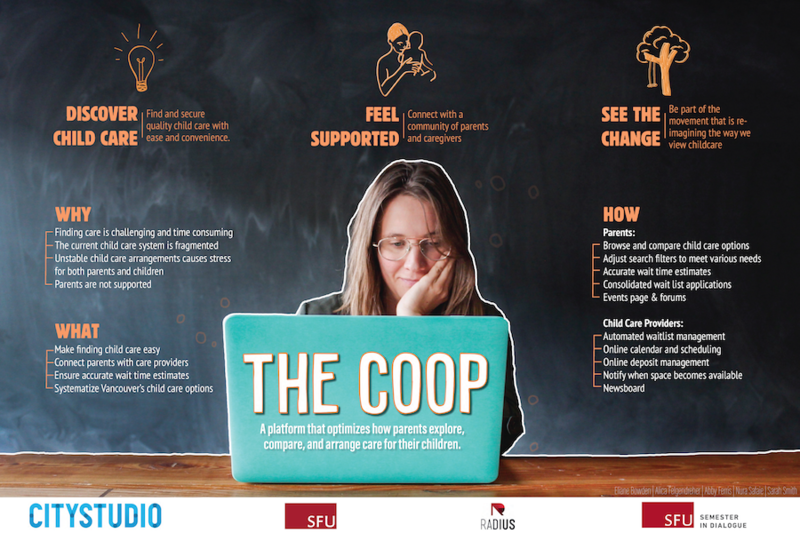 The Coop is an online platform created to help parents find and arrange child care. Due to the absence of a coordinated child care system in BC, the process of finding such care is extremely challenging and time consuming. Currently, parents must search through online results, evaluate the quality and adequacy of each child care facility, and apply to each individual waitlist. Without support in navigating this fragmented system, many parents are left feeling stressed and uncertain about their care arrangements. The Coop addresses this problem by providing parents with the ability to browse and compare their child care options all in one place. They can adjust search filters to meet their various needs, apply to numerous care facilities at once, and are provided with accurate wait time estimates. By optimizing the way parents explore, compare, and arrange care for their children, The Coop makes finding child care a more positive and straightforward experience. 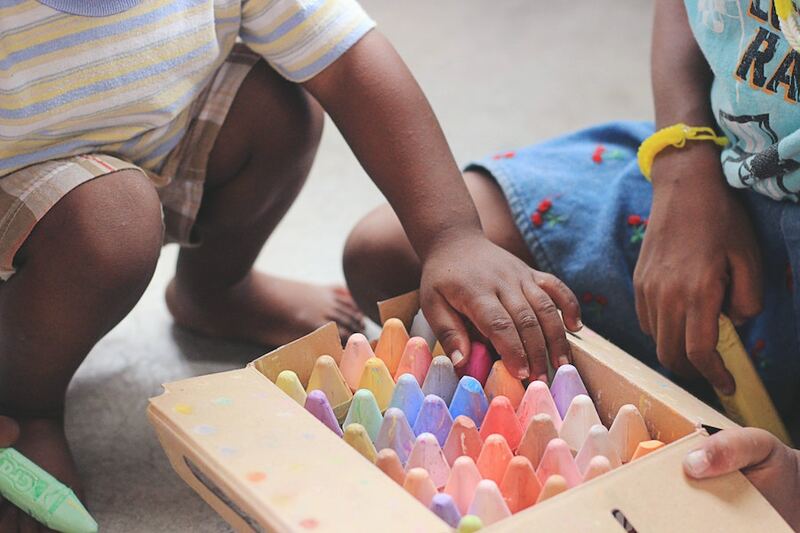 Ultimately, we hope that the introduction and use of our platform will catalyze a cultural shift towards re-imagining the way we view child care in our communities. 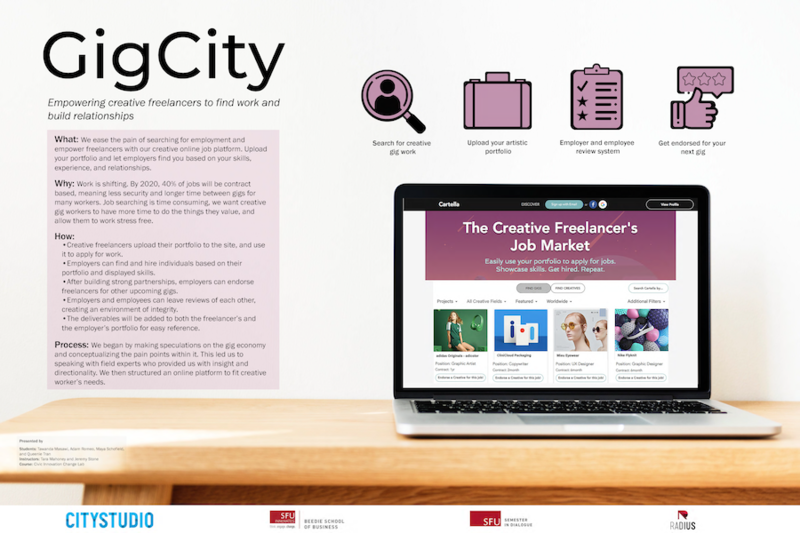 In doing this project, we learned that there exists a deep divide between workplace and family life. Many parents are forced to sacrifice their occupational goals to maintain their familial commitments. By supporting parents in their search for quality child care, we hope to relieve one of the many pain points contributing to this larger social issue. Our group is eager to move forward with The Coop after the semester ends. 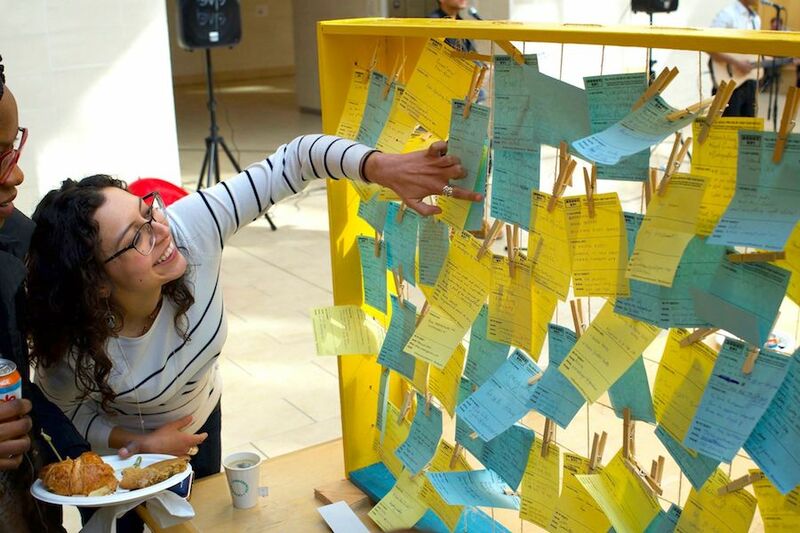 As a next step, we hope to participate in the incubator program though SFU’s Coast Capital Savings Venture Connections. We also intend to eventually launch a pilot program of our website with an initial subset of our target population. Through this pilot program, we will collect data and adjust our platform as needed based on initial user feedback. The Coop also received a People’s Choice Award at HUBBUB #10 in April 2018.